Sanford Rock Rapids Medical Center is a hospital that provides medical, surgical, and pediatric care. On-site comprehensive diagnostic services and outpatient care make it possible for patients to be conveniently cared for locally. 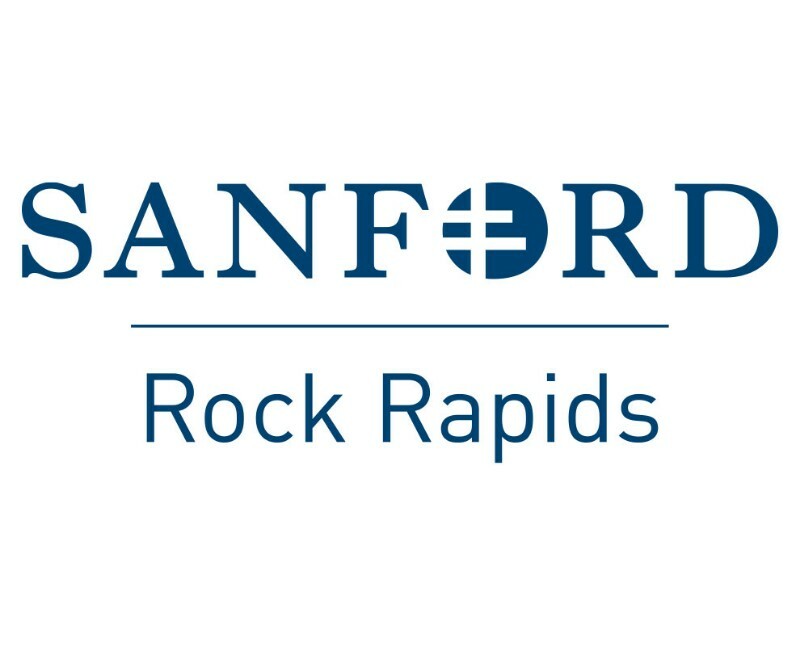 Located in Rock Rapids, IA, in northwestern Iowa, Sanford Rock Rapids Medical Center is a 16-bed licensed facility that is directly connected to Sanford Rock Rapids Clinic. Sanford Rock Rapids Medical Center is part of Sanford Health. A variety of specialists visit this location so you can get care close to home.